Accepting orders beginning in May 2019. Instruments will begin shipping in August 2019. 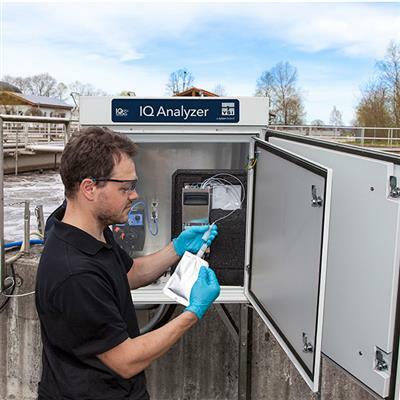 YSI’s new IQ SensorNet Analyzer for Ammonium provides accurate, reliable measurements for process control. 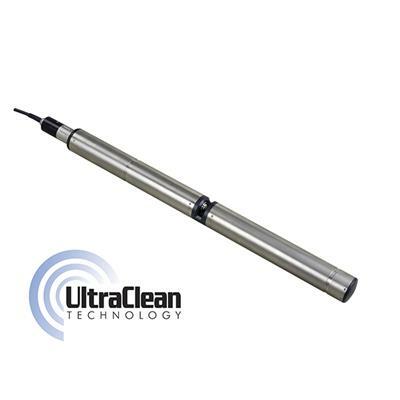 The IQ Analyzer features a revolutionary MultiValve that dramatically reduces reagent use and maintenance requirements. The Alyza IQ NH4 is an online, cabinet-style analyzer used for continuous monitoring of ammonium in a municipal water resource recovery facility. This analyzer is weatherproof and can be deployed anywhere in the wastewater treatment process. Applications include monitoring biological tanks to help control ammonium-based aeration control and plant effluent locations to ensure compliance. 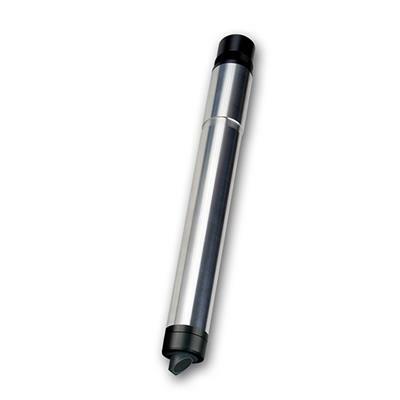 An innovative MultiValve within the analyzer significantly reduces reagent use to 15 µL per measurement decreasing the analyzer’s regular maintenance requirements. The analyzer is available as a single-channel or two-channel instrument allowing you to sample from two different locations. The IQ Analyzer can be used as a stand-alone analyzer or be incorporated into an IQ SensorNet network of sensors. 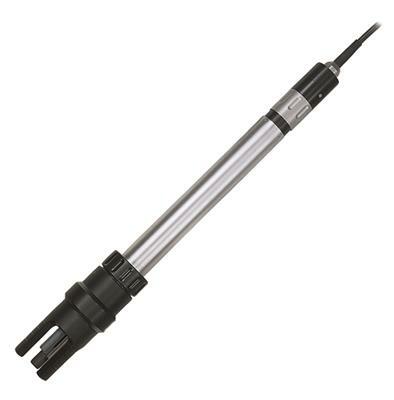 The IQ Analyzer provides accurate measurements with minimal maintenance requirements. 30.5 x 26.6 x 17.5 in.